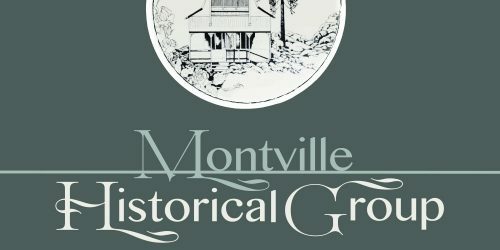 It all began with a Facebook message for Montville History Group saying, “Good Morning, I am Giuseppe, writing from Italy. May I know if someone is reading this page?” It was the start of quite a research journey. Well, of course, with a mobile phone at my side 24/7 to access texts and emails, our conversations went back and forth at all hours. 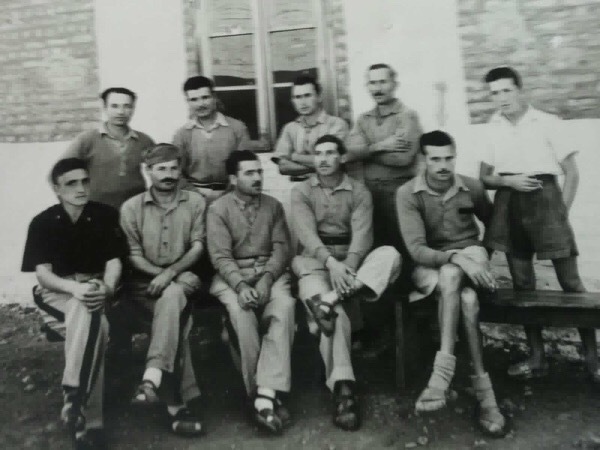 Giuseppe is the grandson of one of the Italian prisoners of war who worked in Montville on Arty Glover’s farm. His mother was born after her father died from complications from an illness contracted in India before coming to Australia. The family had only found Pietro’s ‘secret’ diary after their grandmother’s death in 2004. Now as young adults his sister Eva and he were seeking to piece together Pietro’s life in Australian and in Montville in particular, because it was here that he met and befriended a shy seventeen-year-old Gympie girl who had joined the Land Army and was also assigned to Arty Glover’s farm. Her name was Ethel. Pietro wrote about Ethel in his diary and referred to her as his best friend and even noted she had surgery for tonsillitis on 5th November 1944. Giuseppe was on a mission to find Ethel or her descendants to ask if Ethel had memories of the young POW who so clearly had remembered her. Pietro had been with the Glovers from 15th March 1944 until 25th January 1945. Ethel left around the same time and married an Australian soldier. In fact, her sister, Mavis and she married brothers that they met at the Gympie train station where Mavis worked in a café. Ethel had three children, an unhappy marriage and, later, a divorce and remarriage. She died in 2015. Uncovering her story for Giuseppe’s family is a testament to the power of Facebook to bring people together and also of the determination of our History Group researchers to see a job to its conclusion. Initially only the information from Pietro’s diary was known about Ethel – a first and last name, the name of a sister, a Gympie home address and the date of the surgery. Giuseppe had located the husband’s war records, so we had a married surname. Several MHG researchers began conventional searches in Trove for newspaper family notices and established Ethel married in Brisbane and lived in Banyo. White Pages were consulted, numbers rung, and a distant cousin located who gave us a starting point with the first of the family, Christian Friedrich Ludwig, arriving in Australia in 1865. So, then it was an Ancestry search through the family trees using a friend’s ID and password to troll through electoral rolls and anything else that came up. In this way we established the parting of the ways for Ethel and her husband. She stayed on the north side of Brisbane and became a factory worker while he moved around, living in Clermont and Normanton and finally in Hervey Bay where he died in 2007. Along the way we were gathering lots of information but nothing that would bring us closer to Ethel or her descendants. 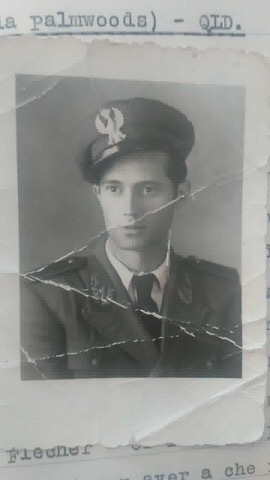 In desperation one night, I posted Giuseppe’s request on our MHG Facebook page and within 24 hours it had been shared and seen by 2500 people and we had contact details for a direct descendant. Eureka! Fingers flew across the pad, photos appeared – fragments of a life story began to come together. From that contact we learnt that Ethel HAD told her youngest daughter about Pietro and how he had taught her Italian, how her mother had discouraged the friendship because she was ‘consorting with the enemy’ and how her sister advised her not to give her heart because Pietro would have to leave Australia. So now one Italian family has a slightly fuller understanding of the Australian friendship made by a father and grandfather while working on the Glover’s farm at Montville.